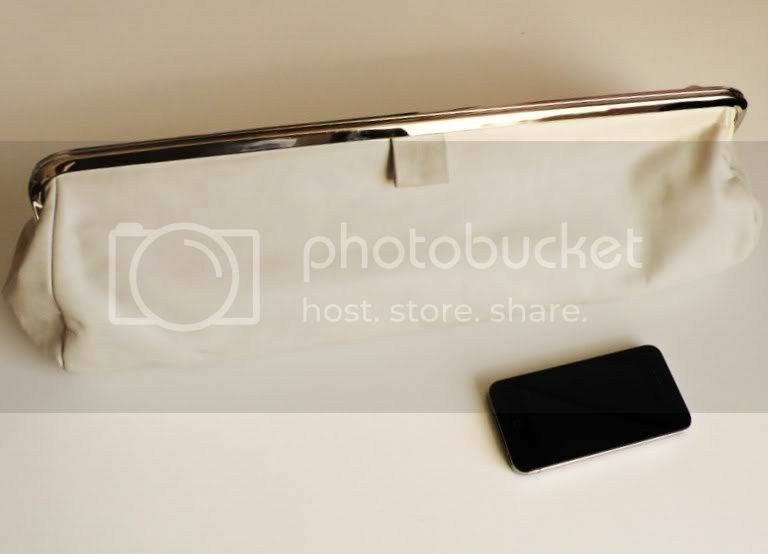 A white butter soft XXL leather clutch by Maison Martin Margiela. really nice clutch! of course following, hope to see you soon. OMG it's fab! Officially SO jealous! hey! thanks for commenting me,you asked me for following each other, but I was already following you! :) Hope that you too if you like my blog, have a nice day! I would love to follow eachother :) I'm your newest fan! 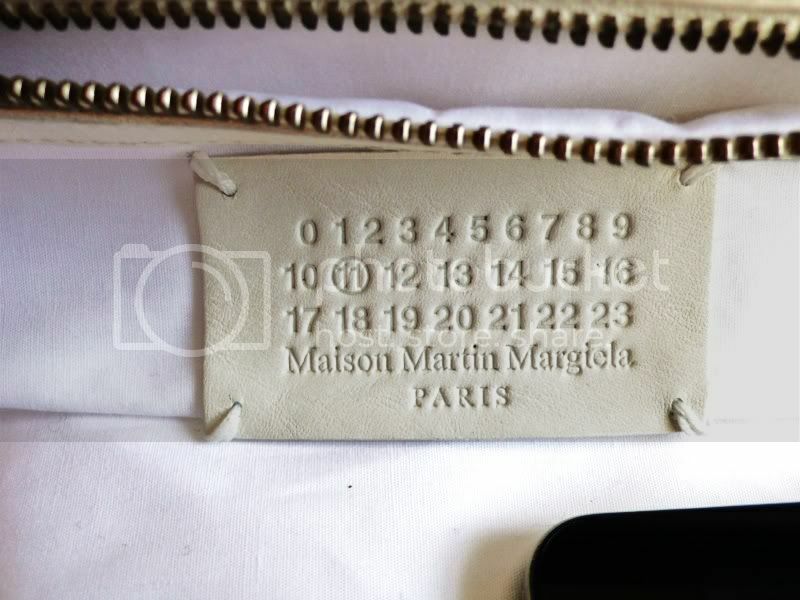 it's called "maison" martin margiela.. the word "mainson" doesn't exist. and the brand name is even written on the tag..so you just had to read properly and copy it.. should be more careful. otherwise it will look transmit a sense of stupidness. It is obvious then that they are not after business and career growth.